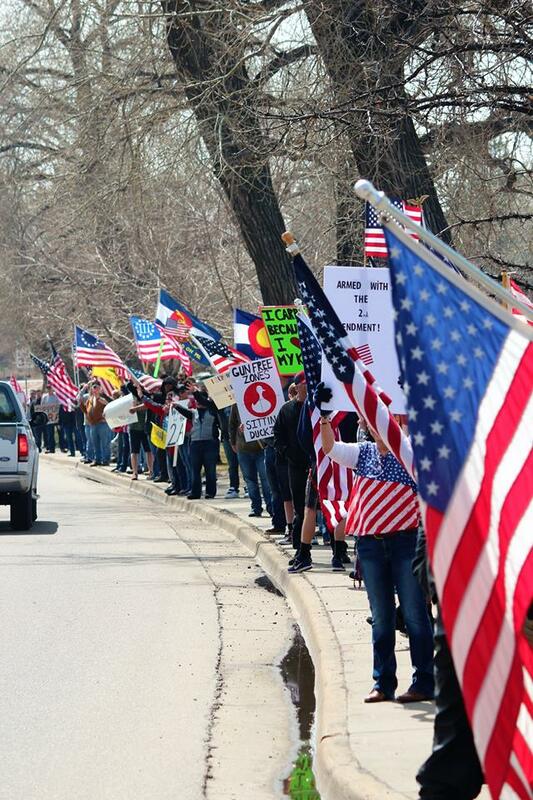 The diverse crowd leaves partisan politics at home to come together in support of the right to keep and bear arms. If you’re interested in getting connected, subscribe to our email list and/or connect on social media. Also, make sure to join us at our next event!